If you’re like most people, you don’t have unlimited resources. With the inexpensive things in life, if it’s broken – you just throw it away and buy a new one. Your automobile on the other hand is a different story and you’ll want to keeping it running as long as possible. If you don’t you spend a little here and there to maintain it, you’ll be spending a whole lot later. 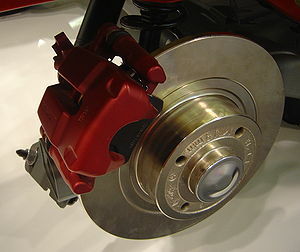 Out of everything on your car, your brakes are the most likely feature to save your life, so make sure your brakesare ready if you ever need them. Car Care Tips: How to Extend Your Car’s Life on the Road? Routine auto repair does more than reduce the risk of having to pay for expensive repairs. Good maintenance habits can actually extend the total life of your.